Roofing materials vary greatly from area to area – those who live in the desert have different needs than people who call a snowy mountaintop home. And while the main function of a roof is protection from the weather, this doesn’t mean you can’t have protection with a little bit of style. Asphalt shingles: According to The House Designers, more than 75% of American homes have asphalt shingle roofs, making this the most widely used material. Asphalt shingles are virtually always the most affordable option and offer good fire resistance. They are also versatile, coming in a variety of price points, colors and longevity options. 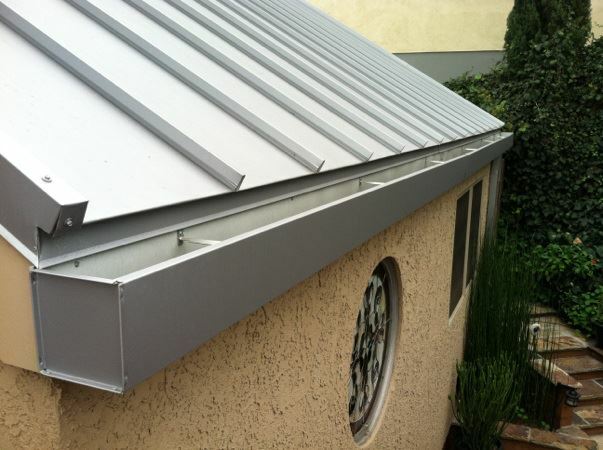 Metal: Steel, aluminum, copper or zinc alloy are among the most popular metal roofing materials available. 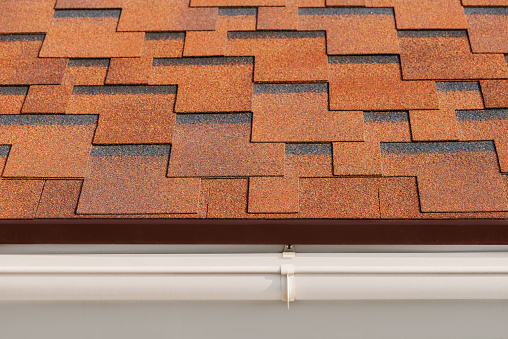 Durable, lightweight, and resistant to fire and wind, this roofing option has longevity. 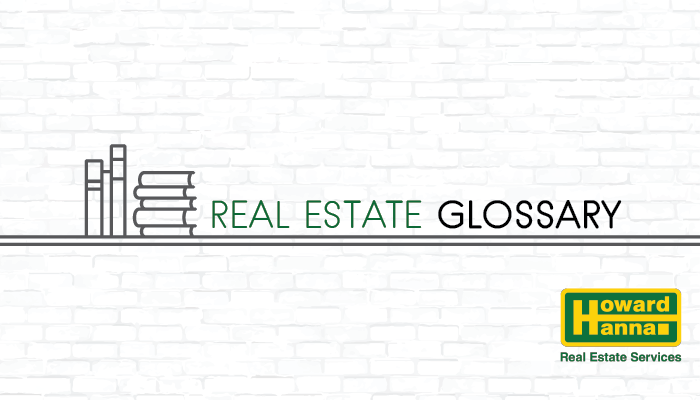 Most appropriate for homes with flat or steep rooflines, metal roots were once mainly seen in the Northwest, but their popularity is growing elsewhere due to their visual appeal and durability. 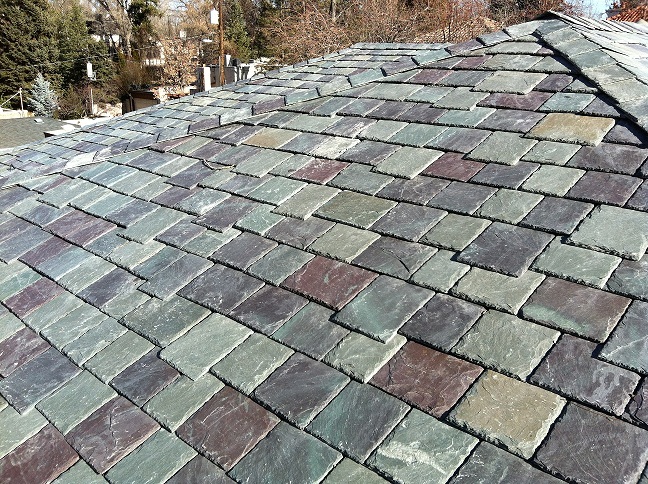 Slate shingles: Beautiful and distinctive, slate shingles have a lifespan of up to 50 years. Due to their heavier weight, they aren’t ideal for all roofs and may require a reinforced roof structure for support. Despite this, slate shingles are easy to repair and recycle. Terracotta tile: Unique in appearance, this option is most common in the Southwest. Lasting up to 80 years, terracotta is non-combustible and extremely long-lasting. Because tile is both durable and low maintenance, this option is especially good for warmer climates and can reflect over 20% of the sun’s rays. Wood Shingles: More expensive than asphalt, wood shingles are usually chosen for their natural beauty and aesthetic appeal. 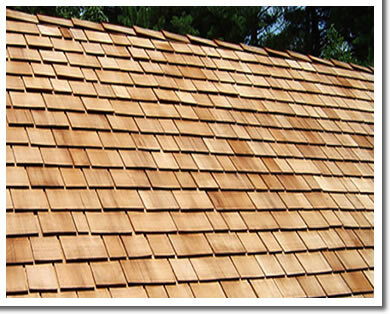 Though these shingles are usually cedar, they can also be purchased in redwood, southern pine, and other woods. 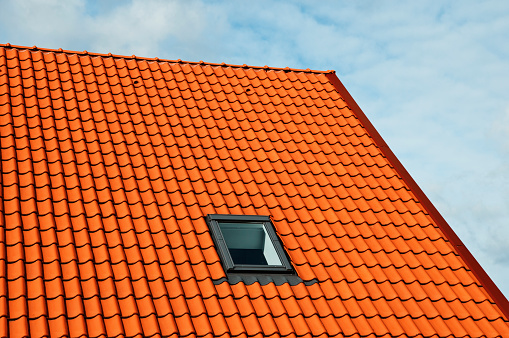 Be certain to check local building codes before deciding on this type of roofing. Purchasing your first home? Read our guide today!